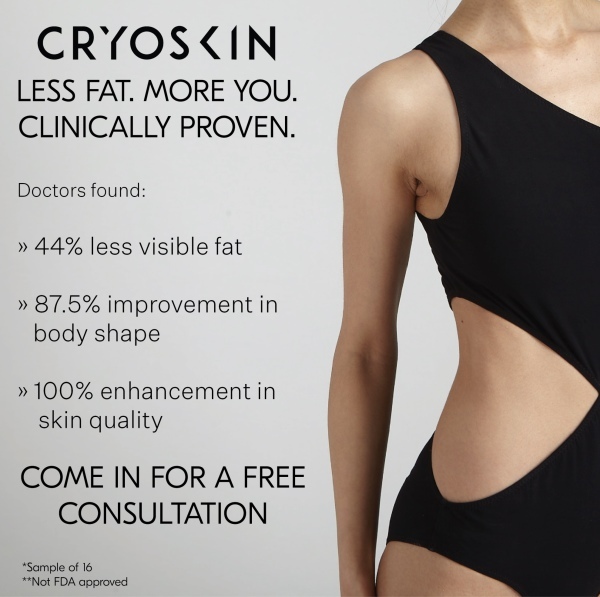 the perfect conditions to reduce fat without damaging surrounding tissue. When compared to other fat loss alternatives, it’s much less scary. Destroy fat and lose inches, all in 28 minutes. 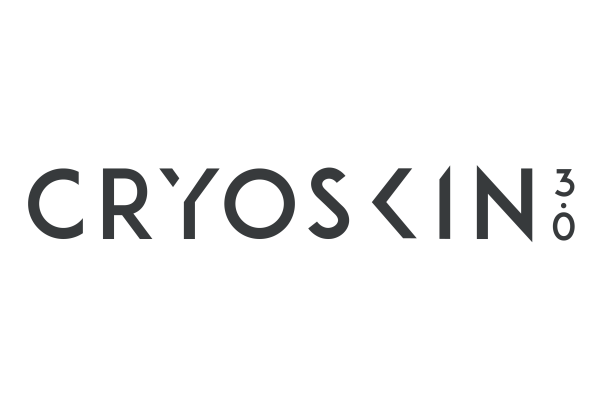 During a Cryoskin slimming treatment the skin is warmed then rapidly cooled. Customers usually lose over half an inch in the first session, But don't just take our word for it, see more results for yourself. Results are immediate but we recommend 3-6 sessions for the best results. non-invasive way to look younger and more radiant. for. Cold temperatures widen the blood vessels, increasing oxygen supply. This boosts collagen production which breaks down cellulite, leaving you with smooth, dimple free skin.